Don't get Coffee Shop Blues. 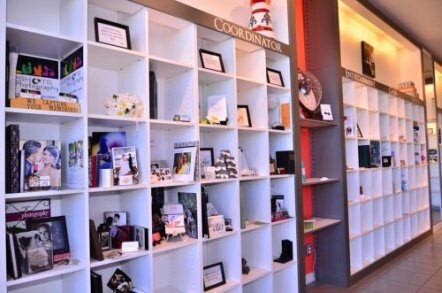 Our Library storefront is available for brides to schedule meetings & consultations with potential vendors. Use this space to discuss your wedding or special event; with comfortable furniture & 12 inch voices, the Library is an ideal place for helping you make your decisions. Make sure you tell your vendors to meet you at My Wedding Library! At the Library you also have access to unbiased Librarians that do not plan your wedding, but simply empower YOU and answer your questions. Don't wait for the next wedding fair, we cater to your schedule. Our library storefront is open over 50 hours a week for your wedding research convenience. 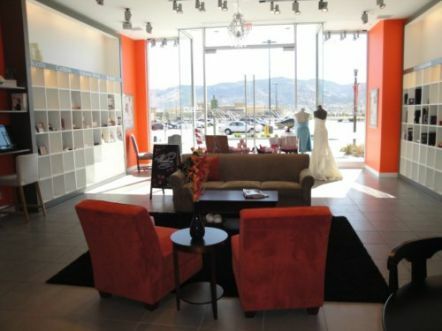 Located at The Summit Mall in South Reno, our upscale storefront boutique is designed for relaxation & optimal research. Within 30 minutes of Lake Tahoe, our storefront caters to both Reno & Lake Tahoe weddings.Don't waste your time driving around town, come to one location for all your wedding resources. Each month, My Wedding Library hosts fun (and free) events and seminars on a variety of topics. Get make up tips from professional artists, learn how to pick the right venue, or join us for a fashion show or catering sampler. Make sure you check our Calendar & Events and join the email list below for all the latest news & events at the library. Why would you not come the the library?